During their final meeting as Foundation Board members, each of the five were honored for their specific activities relating to NCC. Outgoing members included David Vander Werff of Orange City, Tom Vinson of Rock Rapids, Kennis Peters of Little Rock, Heather Einck of Primghar and Joshua Feucht of Larchwood. With a combined 28 years of service to the NCC Foundation Board, these board members have aided with many projects and achievements including the success of the Everyone Knows Someone Who Chose NCC capital campaign, legislative events, restructuring the annual NCC Golf Classic and its scholarship offerings, and building awareness of the College in their communities. 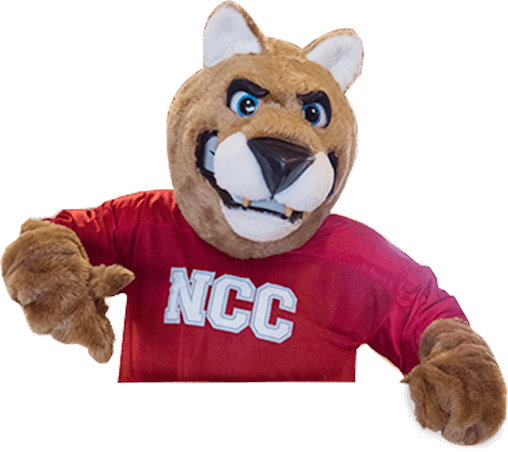 The NCC Foundation Board is comprised of eighteen members, fourteen of whom represent each public school district in NCC’s service territory, two members from the NCC Board of Trustees, and two retired NCC Presidents. 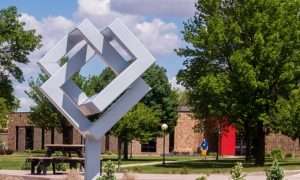 The mission of the Northwest Iowa Community College Foundation is to attract and manage financial resources, enhance awareness of the College, and to support access to lifelong learning opportunities. For more information or to donate to the Northwest Iowa Community College Foundation, please call 800-352-4907.